Click on picture to go to website! New to Driving-Test.org: Are you in the market for a used car. Our new VIN Decoder tool may come in handy when you do an automotive research. Unlike most of the similar solutions, ours is free; what we do is take the official (raw) data from the National Highway Traffic Safety Administration API, add the image of the actual vehicle, and auto-calculate a few parameters such as the age of the car. We then display it all in an easy-to-read, mobile-friendly format that tells the vehicle's "story": its manufacturer, brand, make and model, body style, engine size, assembly plant, and model year. On the page we also describe how to locate the VIN on a vehicle and how to read it. The White House Public Library is announcing a partnership with Driving-Tests.org, a company dedicated to driver safety and education, to offer free DMV practice tests to library patrons. The new service includes free tests, written specifically based on the state DMV materials, and is the only site of its kind to include accessibility tools that allow users to hear selections read aloud, make them into MP3s, translate pages into other languages, magnify text, and mask sections of the screen for greater visibility on driving practice tests. 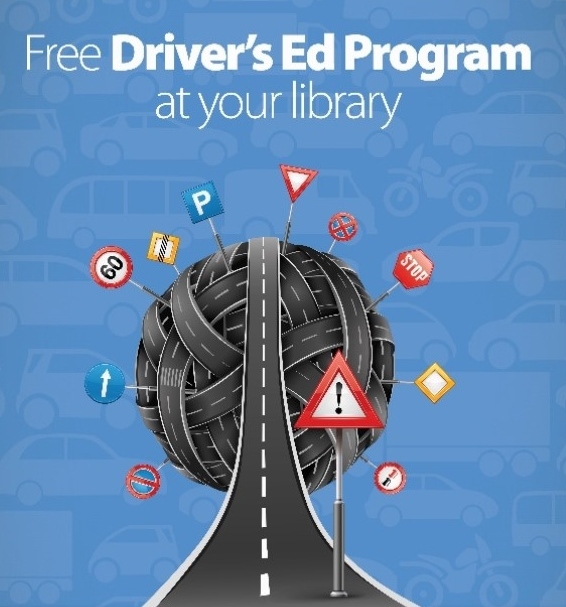 This partnership allows the White House Public Library to harness the power of Driving-Tests.org’s specialized practice exams to turn new drivers into safer drivers. The new program will work as an outreach for several valued groups of patrons, such as teens, those with disabilities, those who participate in the library’s programs for seniors and need to take a renewal exam, and patrons at every other stage of life.